Both adult and kids loves dinosaurs. But, there are some difference between both, some kids loves funny and cute dinosaurs pictures, but adults much like something real dinosaurs. 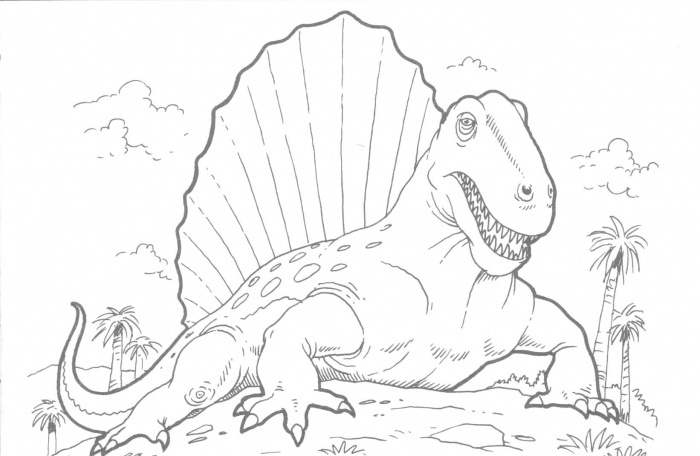 Today, I will share about realistic dinosaur coloring pages, which , both adult and kids would love it. You can browse some images below. 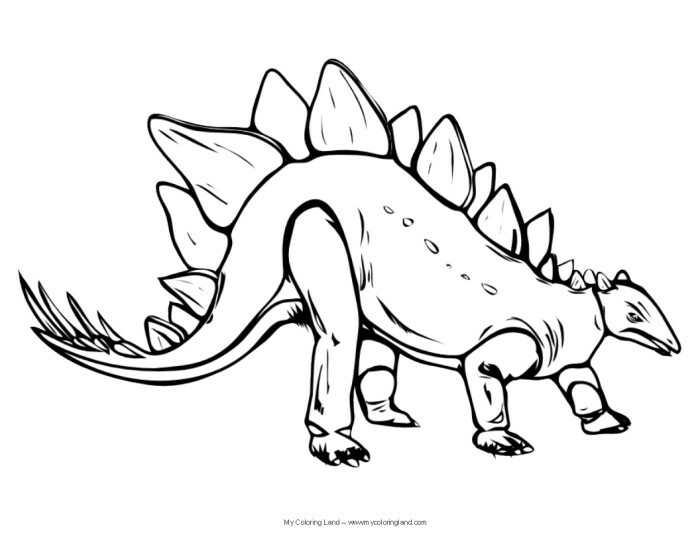 You can choose between Carnotaurus, T-Rex, Stegosaurus or Dimetrodon. 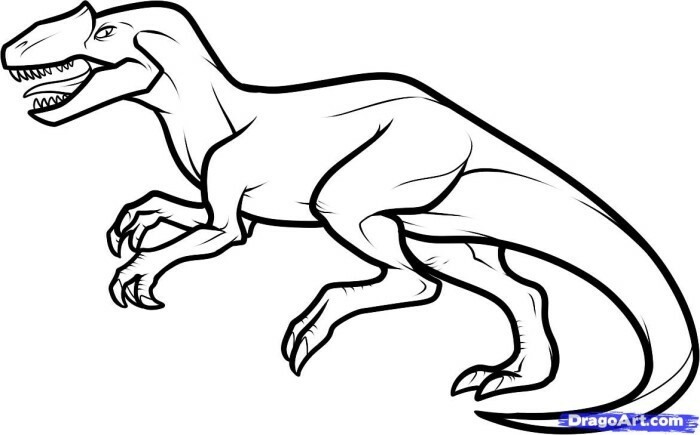 Dinosaurs below are popular dinosaurs that even include in movies, book or animation. 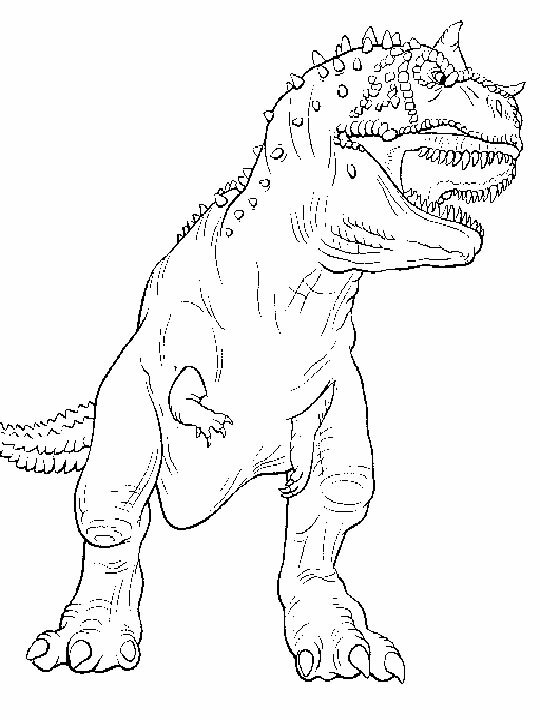 To download the Realistic Dinosaur coloring pages, it’s very easy, just click image below, Save Image as… And you already got it. You can give this images for your child to increase their color awareness, creativity and brain development. Colors helps your child to improve their imagination and creativity. So we can get two advantages, first, creativity and brain development and they will love dinosaurs.